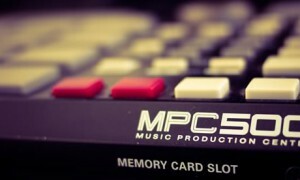 The MPC500 is the portable, battery powered baby of the MPC line and the only MPC with just 12 pads. 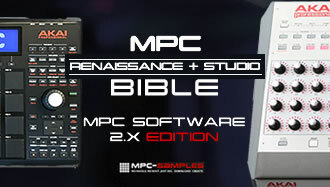 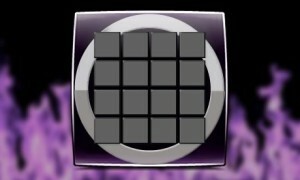 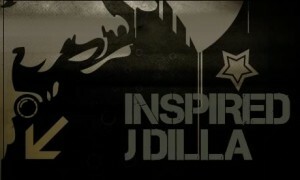 But it’s still a powerful beast and more than capable of making banging MPC beats! 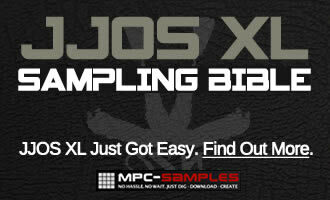 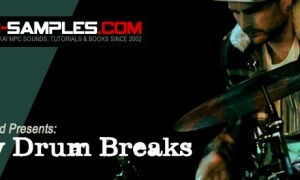 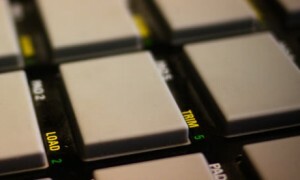 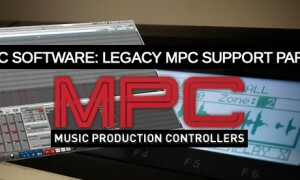 Here’s all the posts, tutorials, sounds and articles on this site that will be of interest to an MPC500 owner. 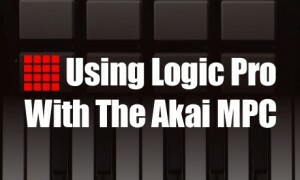 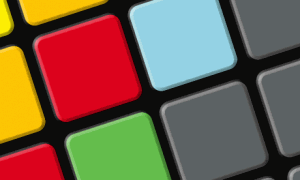 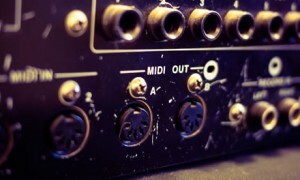 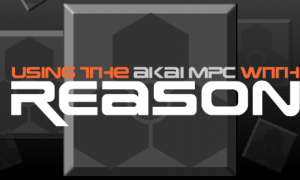 This Akai MPC 500 tutorial covers the basics of loading files and folders into your MPC 500.